Plug your acoustic-electric guitar into the Fender Acoustic 100, hit the stage, and enjoy full, natural amplified tone. 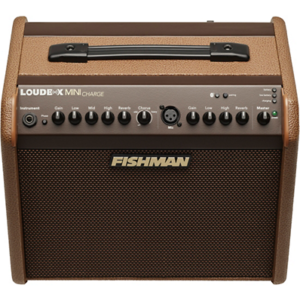 At Kenny’s Music, we’ve found that this acoustic guitar amplifier is ideal for coffeehouse-style gigs. It accommodates your favorite dynamic vocal mic. You can also stream backing tracks or break music from your Bluetooth-equipped smart device. Create a polished performance with the Acoustic 100’s onboard effects and record everything to your laptop via a handy USB jack. When the show’s over, an integrated handle makes transportation a piece of cake. 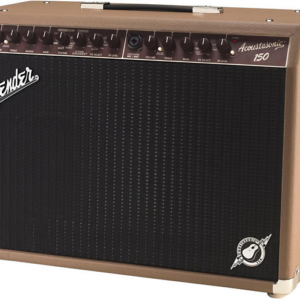 The Fender Acoustic 100 acoustic guitar amplifier is housed in an attractive plywood shell. Outstanding Tone From Fender !!!! 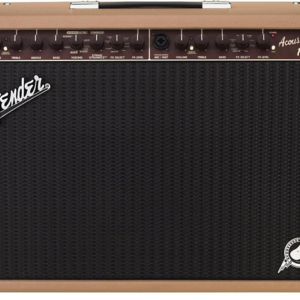 Not much to say besides that this amp rocks, cleanest of tones. Turn the high, Bass, mid, all in descending order and you”re in heaven. 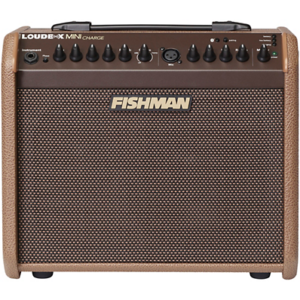 Can’t see why you”d need a 200w model, this thing is loud enough already. Haven”t tried with vocals yet. 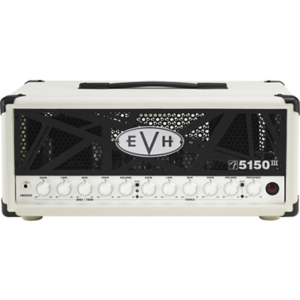 Love this amp. 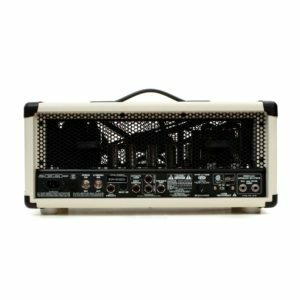 Playing in small settings I use this amp for guitar and mic and it works great. I will own the 200 when I can make it happen. Music background: Rock blues country and gospel. Handy Dandy Fender Friendly Fantastic ! ! ! Music background: BOOGIE FOR THEE KING ! ! !